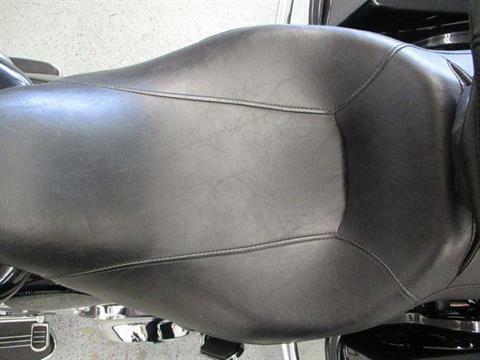 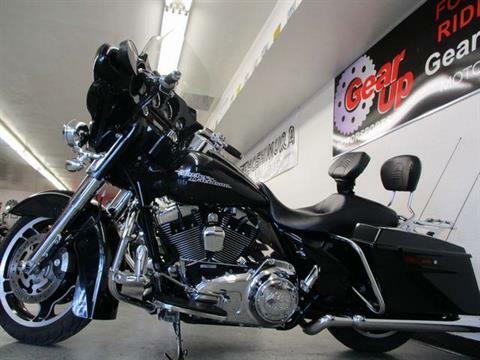 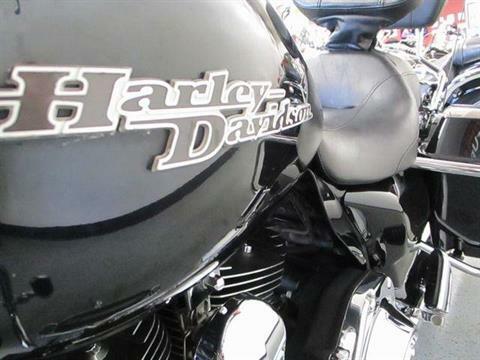 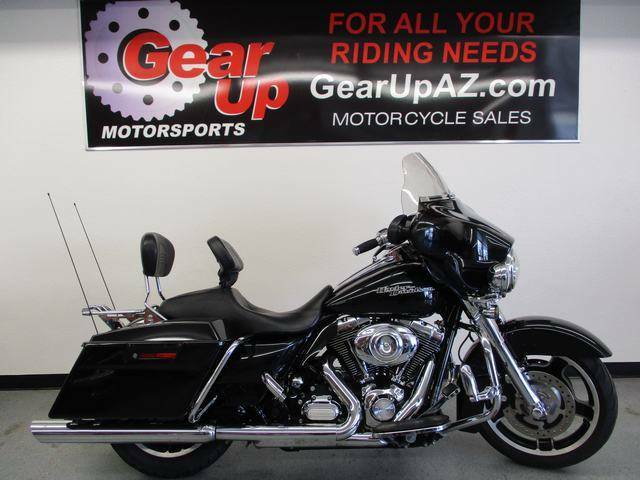 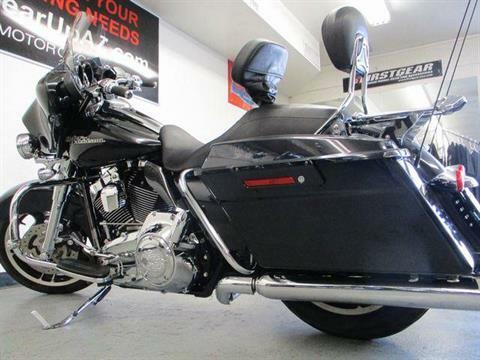 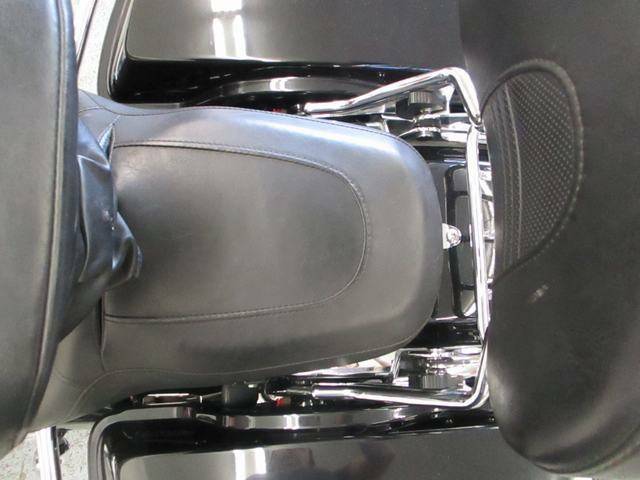 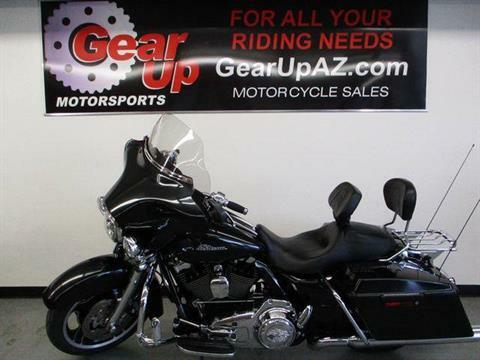 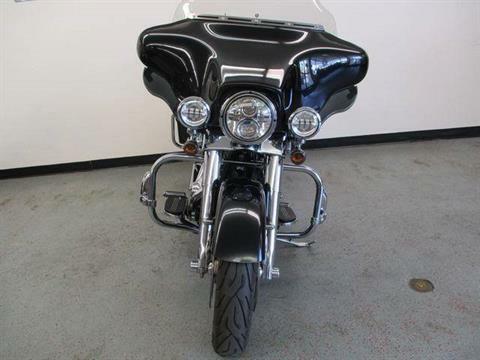 Great deal on a 2013 Harley Davidson Street Glide with a bunch of extras, serviced and ready to go! 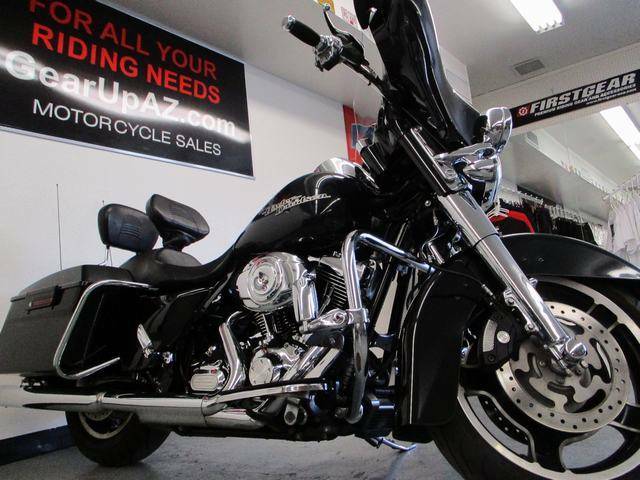 NADA retail value is $16230 and KBB retail is $15035 - this bike can be yours for only $14495! 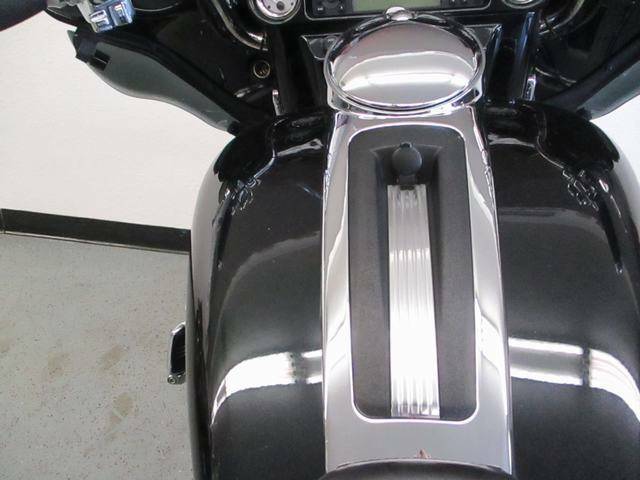 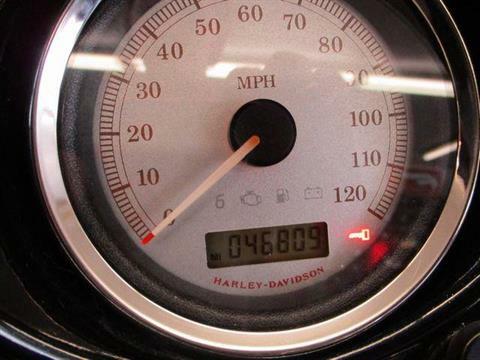 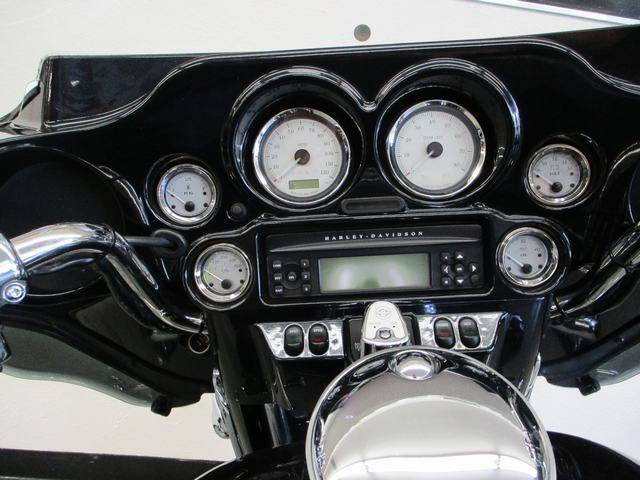 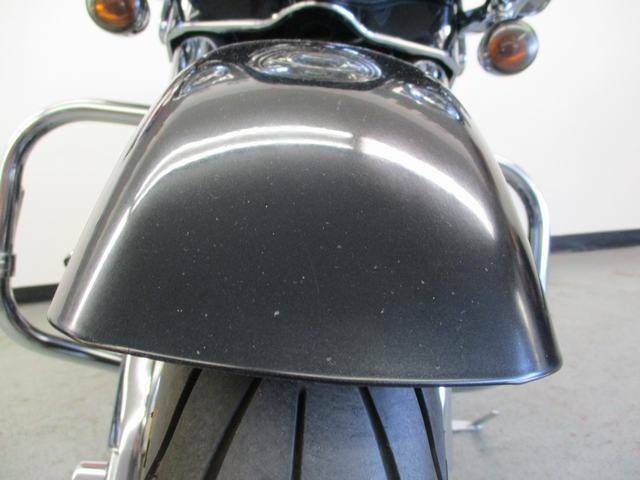 History: Two owner CA Street Glide finished in a Midnight Pearl paint scheme and 46,809 miles. 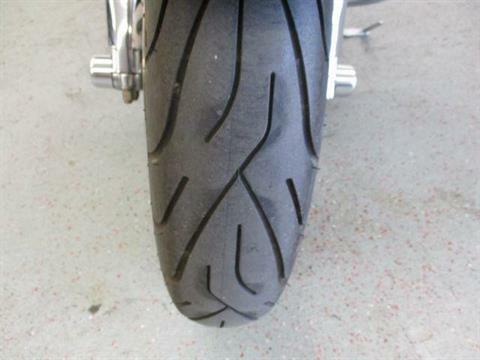 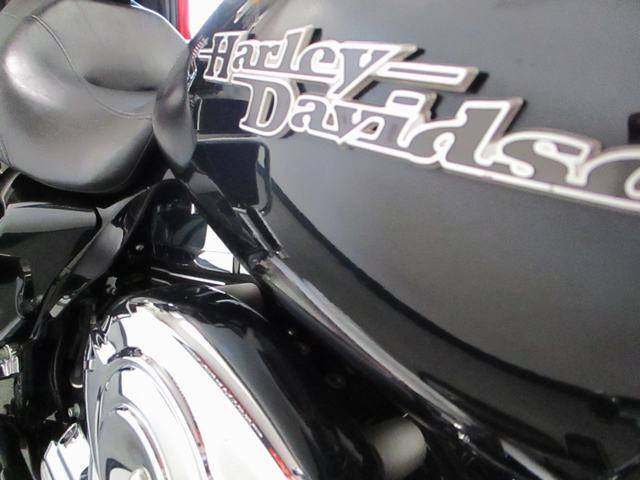 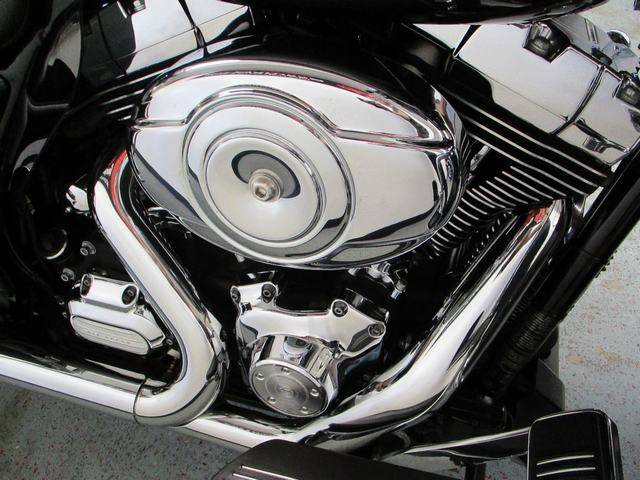 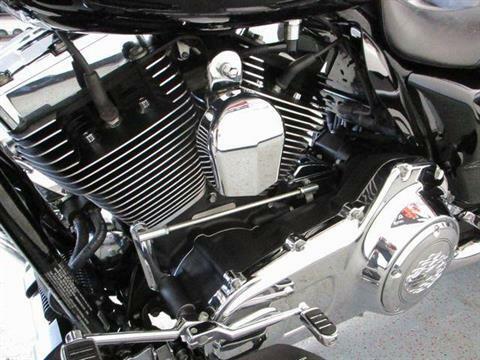 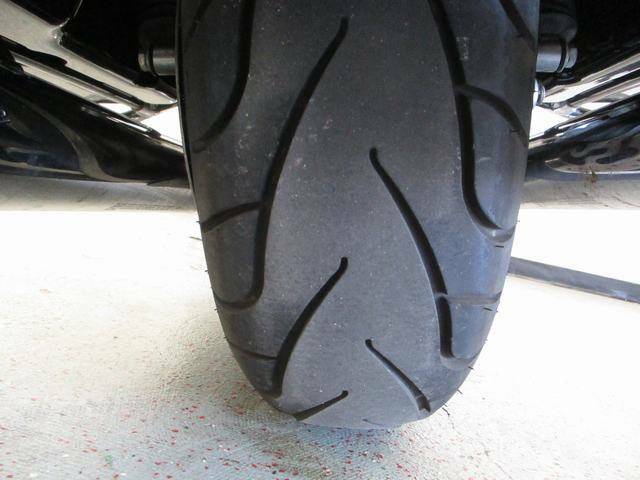 Service and Safety: This motorcycle has been serviced and inspected and ready to ride! 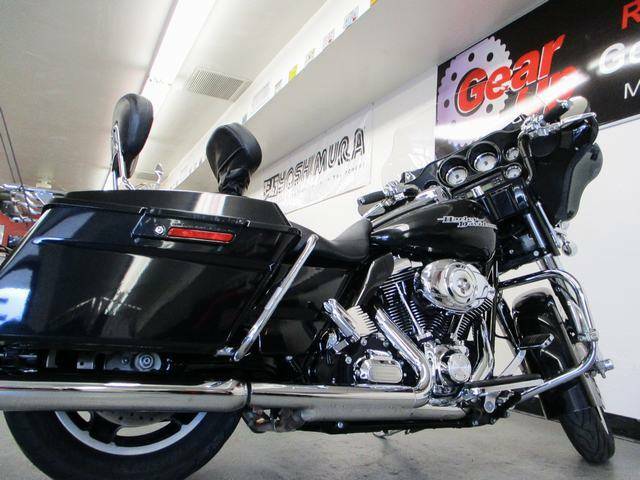 Features: Air-cooled High Output Twin Cam 103 with integrated oil cooler, 6-speed transmission, ABS brakes, belt drive, color-matched saddlebags, cruise control, air adjustable rear shocks, AM/FM/CD stereo, and more. 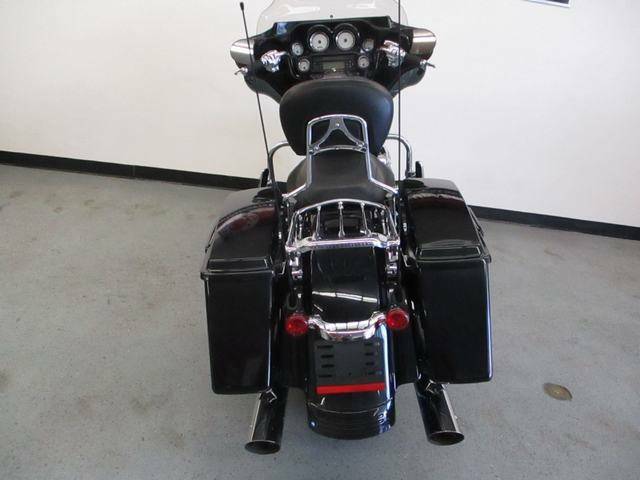 Accessories: Chrome front forks, chrome switch housing, LED lights, quick release driver and passenger backrests, quick release luggage rack, and more.